Corsair Vengeance LPX 8GB CMK8GX4M1A2666C16R Technology Direct. Online Computer Superstore. 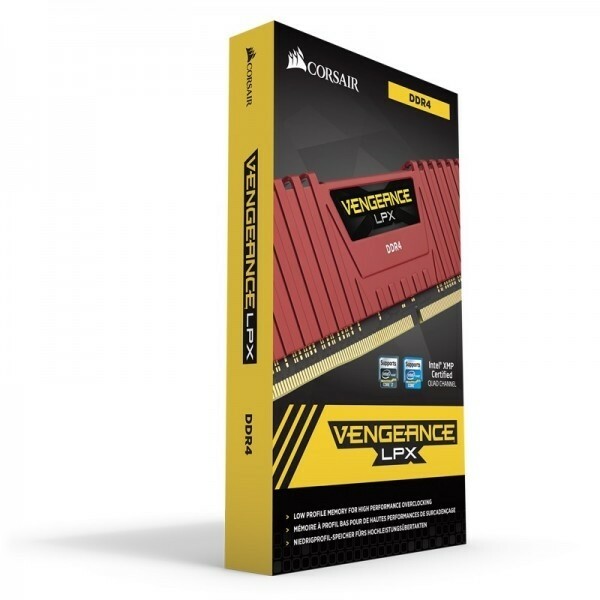 Corsair Vengeance LPX 8GB CMK8GX4M1A2666C16R. VENGEANCE LPX memory is designed for high-performance overclocking. The heatspreader is made of pure aluminum for faster heat dissipation, and the eight-layer PCB helps manage heat and provides superior overclocking headroom.